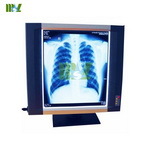 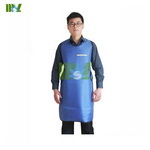 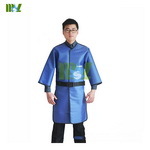 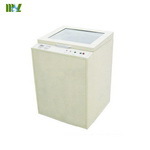 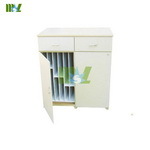 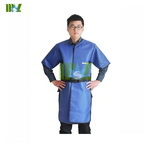 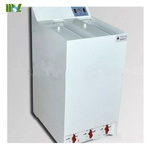 Hot sale x-ray chest stand with high quality and best price. 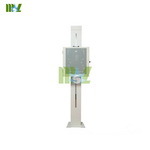 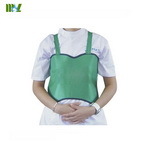 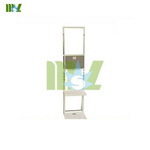 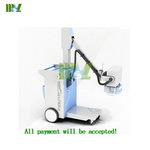 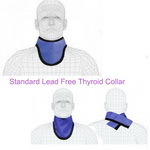 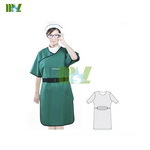 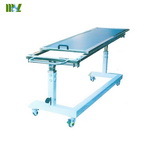 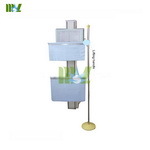 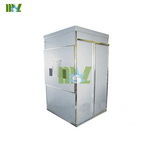 Radiographic x-ray chest stand is one kind of x-ray chest stand. 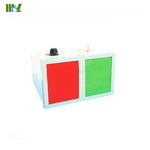 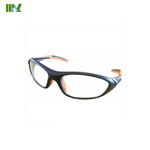 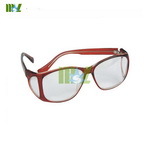 MSL always think more about customer and provide best products.